This gallery is a collection of landscapes and seascapes throughout Oregon and Washington. My objective is to capture and experience the magic of nature within the place I call home. Enjoy and happy shooting! 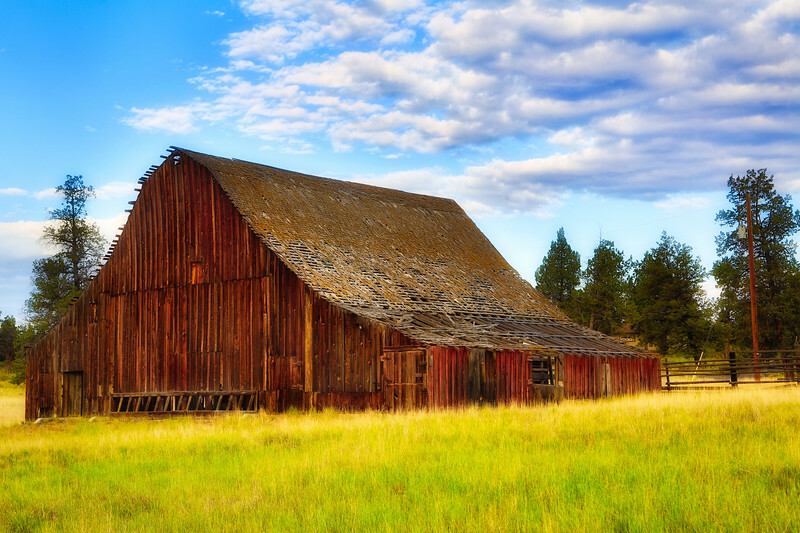 This weathered barn remains empty and idle on a ranch in Central Oregon. Gorgeous image...such rich, but not oversaturated, color; wonderful detail! Beautifully shot and pp'd...what a find!